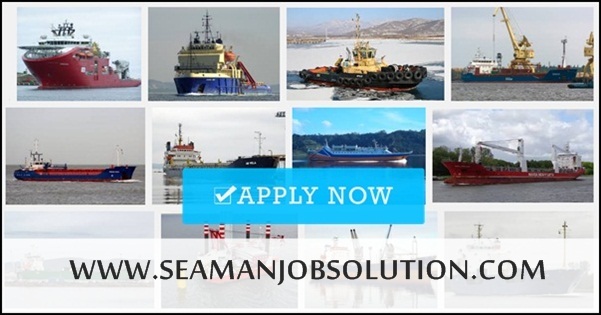 SEAMAN JOB INFO - SOLPIA MARINE is urgently needed Filipino seaman crew join on Container, Bulk carrier, Oil chemical tanker deployment November-December 2018. Share to help other sseaman looking jobs at sea. 0 Response to "Ordinary Seaman, Oiler, Cook, 2nd Engineer, Chief Engineer, Chief Mate, Master"